San Diego’s Border to Tijuana is considered to be the busiest international border all over the world. With more then 300,000 individuals crossing the border everyday, the border to Tijuana in San Diego is considered to be a unique set up because it is considered to be a bi-national urban area or what is referred to as conurbation. This conurbation between the two cities is brought about by their very close proximity to one another. Both San Diego in the United States and Tijuana in Mexico are located near the Pacific coast and both are metropolitan areas. However, San Diego is less dense compared to the border in Tijuana’s side. The area is called the San Ysidro border passing which is the last gateway of Mexico to the United States. The border is significant as workers from Mexico come to work in the more developed areas of San Diego in the United States. San Diego county is a very diverse county with many businesses and source of employment that is why it is not uncommon to see Mexican workers who commute daily from Tijuana to San Diego. On the other hand, Americans who live in San Diego often cross the border to Tijuana for a get away and vacation. The border is the gateway to Mexico and many Americans find Tijuana a diverse city with very distinct Mexican culture. Apart from that, what makes the border a tourist destination is the cheap and easy crossing to another country. You don’t need to fly to be able to reach Mexico. 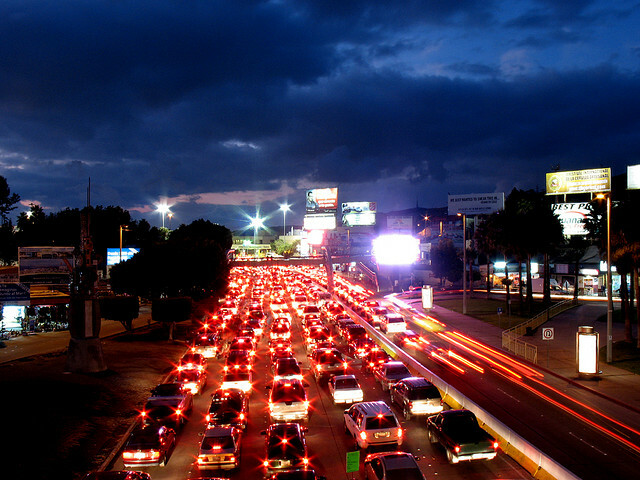 Within Tijuana, countless automobile shops, medical services and plastic surgery clinics are established in the area offering extremely cheaper rates compared to the rates in the United States. Most Americans cross the Border to Tijuana to be able to avail of these cheap services which will otherwise cost a fortune in the US. From the United States, the San Diego Trolley’s blue line crosses the San Ysidro Border Crossing.